Posted in Latest News on 24th March 2016 by Dickinson & Morris. Remember the Nursery Rhyme? Hot-cross buns! Hot-cross buns! 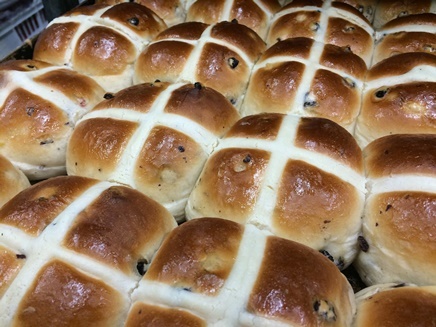 One a penny, two a penny, Hot-cross buns! 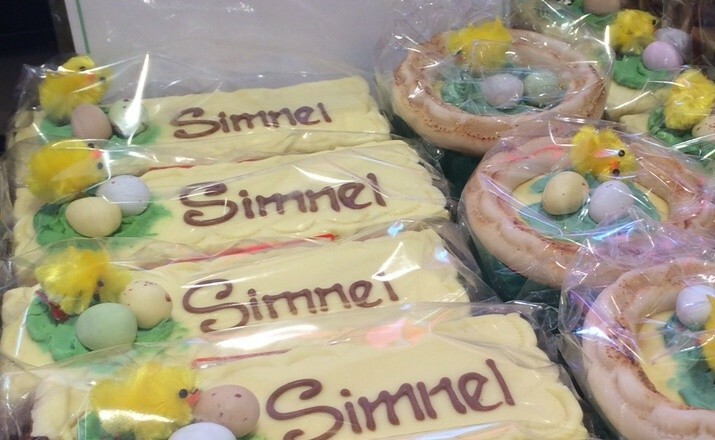 If you have no daughters, Give them to your sons; One a penny, two a penny, Hot-cross buns! Posted in Latest News on 17th March 2016 by Dickinson & Morris. 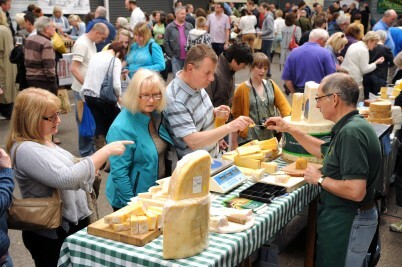 Being held in Melton Mowbray from 30th April to 1st May, the fair will showcase the work of over 50 cheese makers and offer consumers the chance to buy over 300 cheeses as well as pies, cakes, chutneys, wines and ciders from more than 100 stands. Posted in Latest News on 16th March 2016 by Dickinson & Morris. 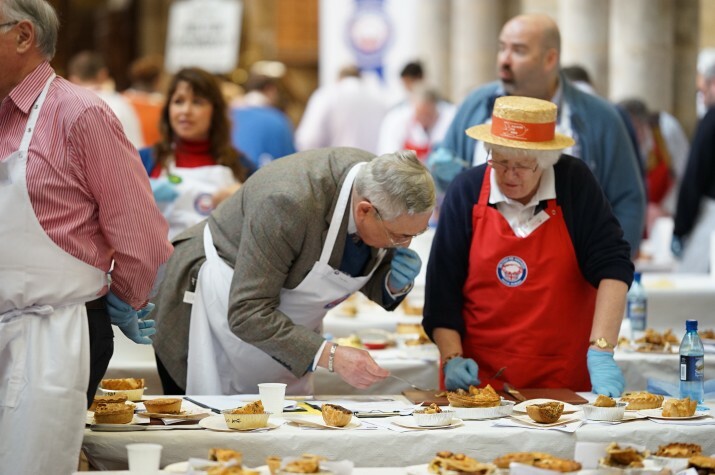 Two judges taking their job very seriously at this year’s British Pie Awards. 816 pies were tested by over 100 pie perfectionists. 8a.m. All set up and ready to go! 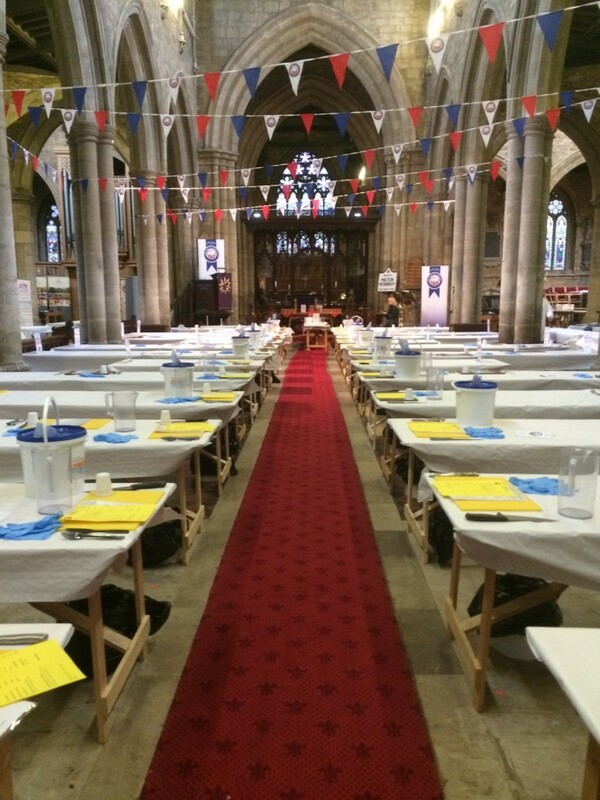 Pies and Judges will soon be here!